Here at Form Pools & Spas, we are dedicated to bringing our clients the best and most high-quality designs and products on the market. 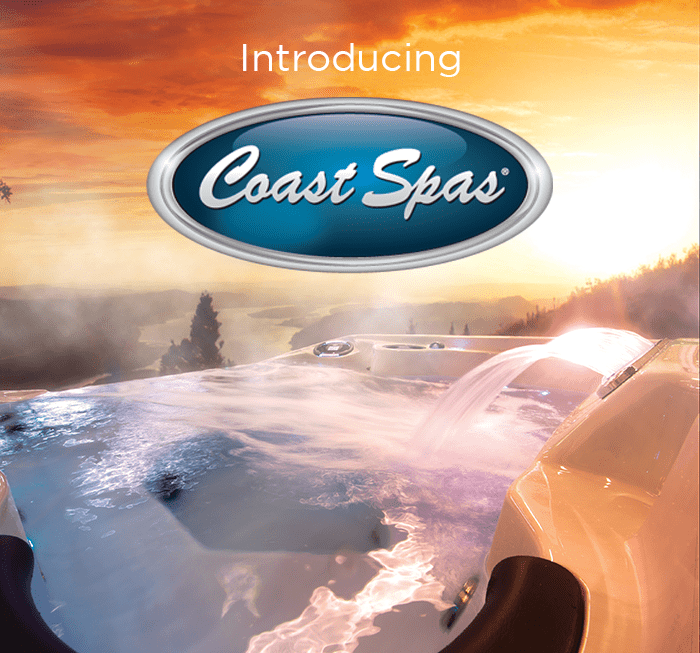 We love nothing more than giving families the outdoor space of their dreams, so to help make that happen we’re excited to say that we are now a dealer with Coast Spas. We’ve come to fall in love with what they have to offer and think that you will too. So why Coast Spas? Quality comes first and you can rest assured knowing that they have received ISO 9001:2015 Quality Management Systems (QMS) certification through the world leading certification company, SGS Systems. 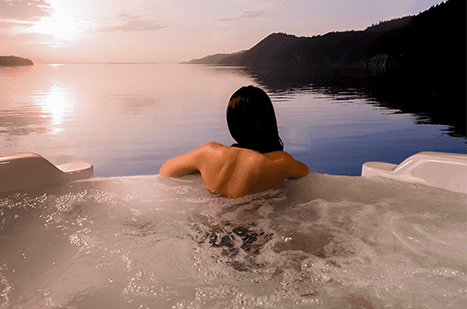 Coast Spas is one of only two hot tub manufacturers in the world to earn ISO 9001:2015 certification. Their Swim Spas are the only portable spas available with vanishing infinity edge and a 24” continuous waterfall. The largest waterfall on the market. Pressurized filtration systems are a superior way to filter your hot tub or swim spa. It is the most effective system when it comes to trapping contaminants from re-entering your water. Additionally, to help keep the water clean the filter is removed from the bathing area and housed in a closed canister. Alongside having the most powerful motors available in a spa when it comes to pumping high volumes of water to the jets their pumps automatically convert to an eco-friendly hybrid. This process is whisper quiet and created to run on as little as 1 Amp. You can set your mind at ease with custom programmable filtration cycles and economy modes that suit any owners needs. This results in operational efficiency and significantly reduces energy consumption. The shell is the only thing on your spa that can’t be replaced. Their shells are guaranteed to last a lifetime with up to 12 or more layers of fiberglass are added and compressed for reinforcement. Any structural load points are additionally reinforced with steel angle iron. Resulting in a product that simply cannot be beaten. For more details on our dealership with Coast Spas check out our page for more info.